Easter cooking demonstration - Easter bunny cupcakes - Adelaide Central Market: The City of Adelaide's premier food destination. Over 70 traders under one roof. Easter is a time for baking! 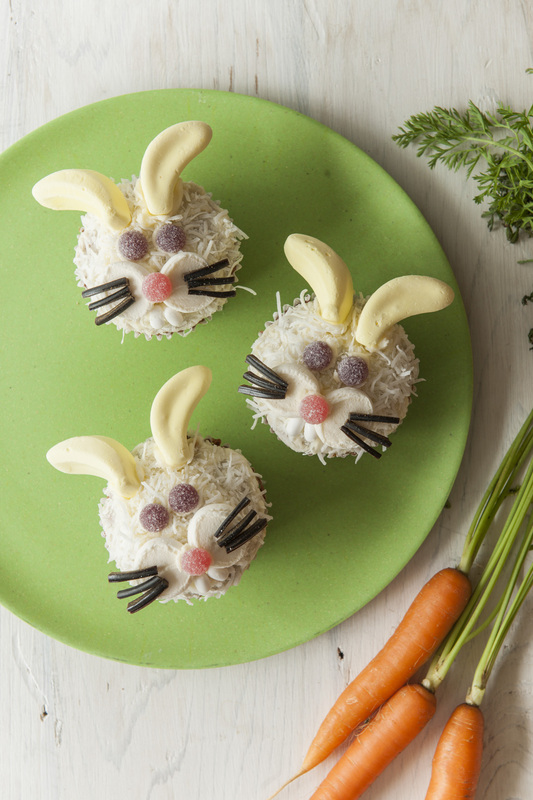 Come and learn how to make these cute bunny cupcakes with Fiona Roberts, author of our new book Adelaide Central Market: Stories People & Recipes. Get the kids to standby as Fiona will surely need some little hands to help make, decorate and taste test these Easter treats. We’ll be open extended hours (until 5:00pm) on Easter Saturday. Click here to view our Easter hours.